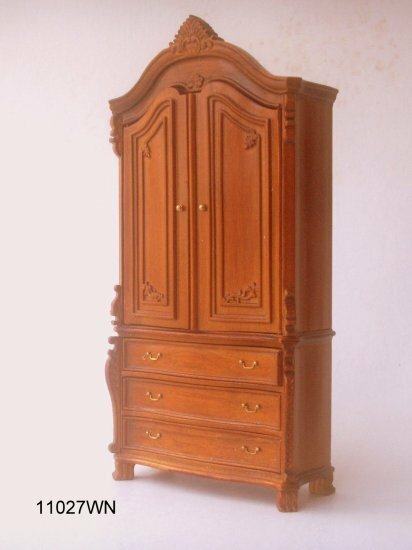 We will send an email to as soon as the product 11027- Wardrobe is available. 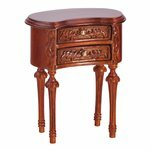 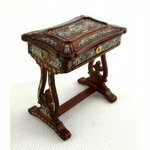 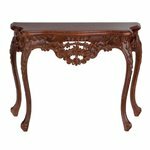 We will send an email to as soon as the product 11029- Highboy is available. 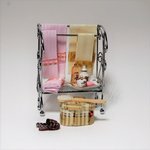 We will send an email to as soon as the product 11021-Bedside cabinet is available. 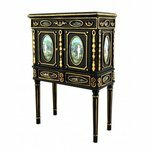 We will send an email to as soon as the product 11028- Spanish Style Dressing Table with Mirror is available.